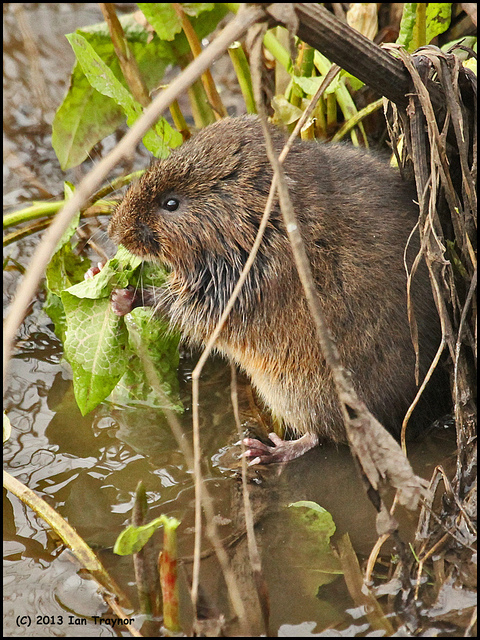 Grey Squirrels, Rabbits, Water Voles, Brown Rats and Woodmice are known to live on the reserve. 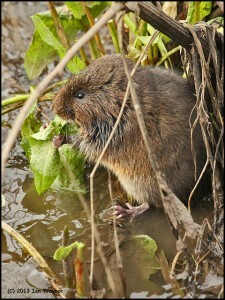 Water Voles have been recorded on both stretches of beck but are seen only by chance or after painstaking observation. Occasional expert-led surveys have failed to confirm the presence of other small mammals. If not already present, shrews and smaller voles are likely to expand into the reserve eventually down adjacent green corridors. Foxes and hedgehogs have occasionally been seen. For the latest sightings, please see the Wildwatch Group’s blog and let us have yours!